If you’re a YouTuber with an insignificant number of subscribers, i.e. less than 100,000, we've good news for you, now YouTube offers small creators the liberty of offering their viewers a monthly membership for $4.99 for exclusive perks in exchange. The minimal number of subscribers needed for this feature has been lowered to 50,000 as a report by YouTube Help forum, which gives hope to many. If you have less than that, you’ll have to up your YouTube game. This membership feature is similar to the feature of Patreon or Twitch and was expanded from gaming channels in the month of June. 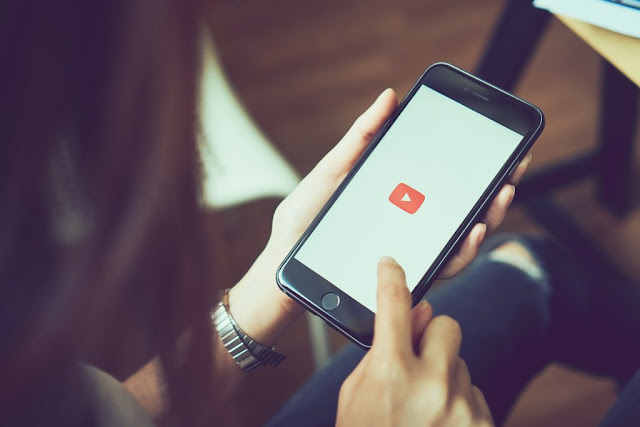 This is a positive initiative from Google because it allows the creators to earn money directly from their viewers, or fans, instead of being dependent on the sponsorship from brands in the form of ads. The issues of demonetization and the latest policies have made it tougher for the creators that aren’t that big to make a good living from the platform, and a great number have turned to alternatives like selling merchandise and performing live. These are not only issues for smaller creators, but even some of the big ones also need to make income outside of their ad revenue to sustain a stable livelihood. This, thereby, is definitely a good step towards uplifting the morale of the creators that haven’t made it that big as compared to the rest, this would give them hope and in return, they can focus more on their content to maintain a stable viewership.